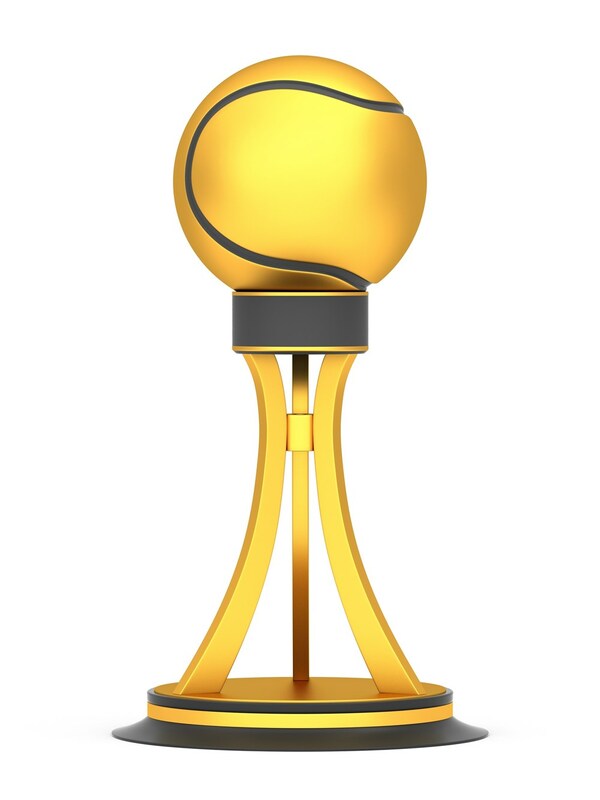 SCOTTSDALE - Thirteen 2015 USTA Southwest Award winners were recently chosen by the section's Awards and Community Tennis committee decided upon 13 separate categories in the volunteer and competitive realms. Both the 2015 Award winners and the 2015 Hall of Fame class of Tony Bull and Victoria Palmer-Heinicke will be recognized at the USTA Southwest Annual Meeting and Awards Banquet on Friday evening, February 19 at the Phoenix Country Club. 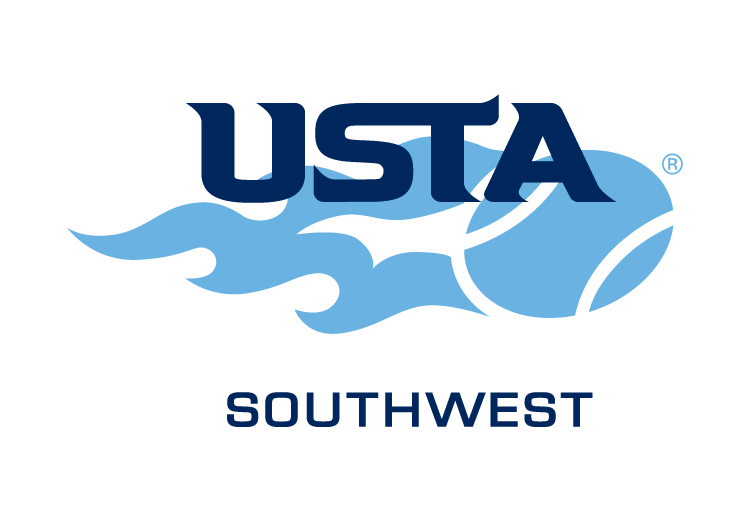 That event will be part of a larger weekend gathering of USTA Southwest volunteers. 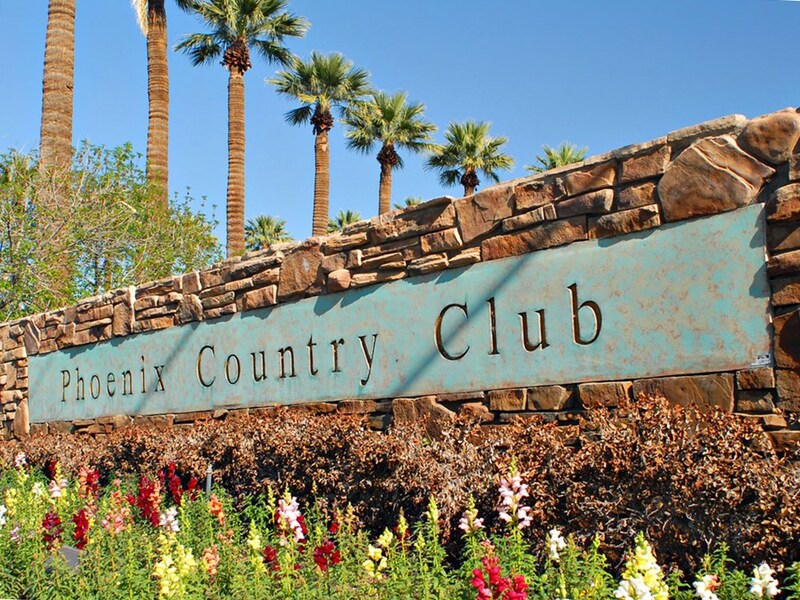 The weekend tennis extravaganza is also a combined meeting with the USPTA Southwest, the largest collective body of tennis teaching professionals in the Southwest. Both organizations will put on educational seminars and on-court trainings for tennis volunteers and organizers over the course of the weekend. The Awards and Hall of Fame Banquet will be held from 5:30-9:30 p.m. on Friday, Feb. 19, and will also include USPTA Southwest's top awards honorees. Community Tennis Volunteer of the Year was Larry Lineberry of Sedona (pictured, right), a 25-year volunteer for the USTA, former USTA Northern Arizona president and former tennis director at the Sedona Racquet Club and Spa. Our Family of the Year award was given to the Katz Family of El Paso, an enthusiastic group of six, that all run a non-profit called SWYFT (Southwest Youth Foundation for Tennis) dedicated to helping underserved youth in the city. Our Junior Players of the Year were - Kylie McKenzie (Anthem, Ariz.) and Nathan Ponwith (Scottsdale, Ariz.), both repeat female and male winners. Both Kylie and Nathan are among the top 50 juniors in the world in the ITF junior rankings. High School Coach of the Year honors went to Albuquerque High School head and assistant coach Becky Lee and Liz Keefe, in sort of a special consideration, as Keefe helped continue the school's best year while Lee was dealing with cancer. Outstanding Tournament Enrichment award went to Jackie Marx of Phoenix, for USTA Central Arizona's very successful junior tournament series. 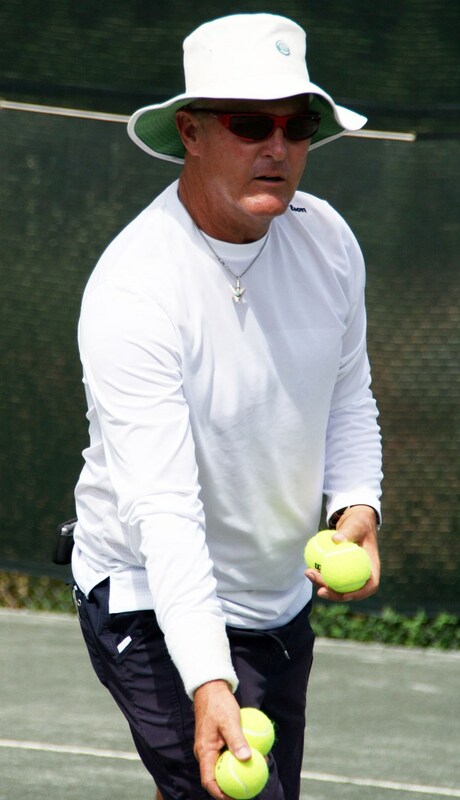 Our USTA Southwest League Captain of the Year went to Las Cruces, New Mexico player Doug Dent. A new player to the game just five years ago, Dent has caught tennis fever and been a high-achieving and well-respected captain, as well as a passionate tennis advocate in the time since his introduction to the sport. First Serve NJTL of Santa Fe was awarded our NJTL Chapter of the Year for their continuing good work developing the sport with youth in the Santa Fe community. Our USTA Southwest Member Organization of the Year was the New Mexico Youth Tennis Foundation, for their work putting on the Coleman Vision Tennis Championships and for their assistance with youth tennis leagues for middle school children in Northern New Mexico. Event of the Year was the Rally in the Alley event, which is held in conjunction with the Coleman Vision Tennis Championships each year. Put on by La Cueva girls' high school coach Wendy Thomas, this event was started as a benefit for a former La Cueva player and has morphed into a story of survival and community support/effort from young high school girls to benefit local cancer chairities to the tune of $30,000 since 2008. Junior Sportsmanship winner was Savannah Slaysman of Phoenix. Slaysman, who's headed off to play tennis for Arizona State in the fall of 2016, has been a steady performer, always around the top 5 in the Southwest rankings in her age division, and is an even steadier head on the tennis court. Our Adult Player of the Year for 2015 was Flagstaff's Kailtyn Verfuerth (pictured, right). 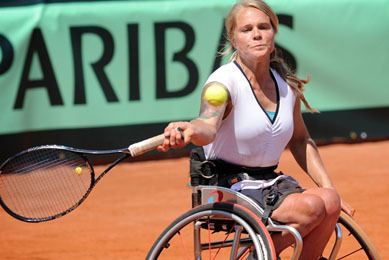 Verfuerth is one of the top female wheelchair tennis players in the world (No. 18 in singles, No. 15 in doubles), and last year played on the USA Women's Team at the Invocare World Cup in Antalya, Turkey, the wheelchair tennis equivalent to Davis Cup. She's also an assistant tennis coach at Flagstaff High School. Lastly, our Dianne Miller Courage in Tennis Award goes to Linda Cobbs who has handled a multitude of physical injuries that have included a severe car accident, breast cancer and a recent bout with hyponatremia, which nearly killed her last year. Cobbs is a six-time Greater El Paso Tennis Association Volunteer of the Year, runs a Special Olympics and Wounded Warriors program in El Paso, and was a past USTA national Eve Kraft Community Service Award winner in 1998. Congratulations to all our newest award winners and our Hall of Fame inductees. A special thanks also goes out to our committees for helping select these deserving winners! A list of this year's award winners and Hall of Fame bios are HERE.